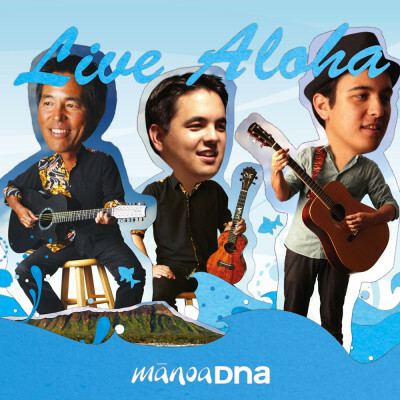 ALX Blog – Tunesday Practicing | ManoaDNA.com | Order Your Copy of Live Aloha! Recently I’ve been practicing a lot for a few solo gigs coming up and I’ve been trying to figure out how I’m going to play some of the new songs off my solo album. It’s been hard because playing alone is way more difficult than playing with my Dad and brother so I’ve been having to figure out different ways to perform. It’s all a learning process. There is one way you can get your copy of the new ALX album early tho…I’ll be playing solo tomorrow, Wednesday, at the Hyatt SWIM bar from 5-8 and I’ll be selling pre release copies of my new CD. Come down and enjoy good food and drinks and watch the sun set as I try to serenade you on a lovely Wednesday evening.